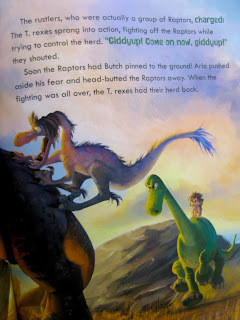 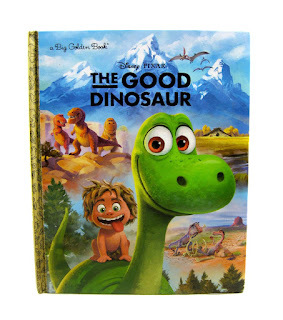 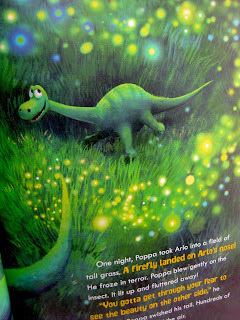 From Random House Children's Books, here we have this fantastic Disney·Pixar The Good Dinosaur "Big Golden Book"! 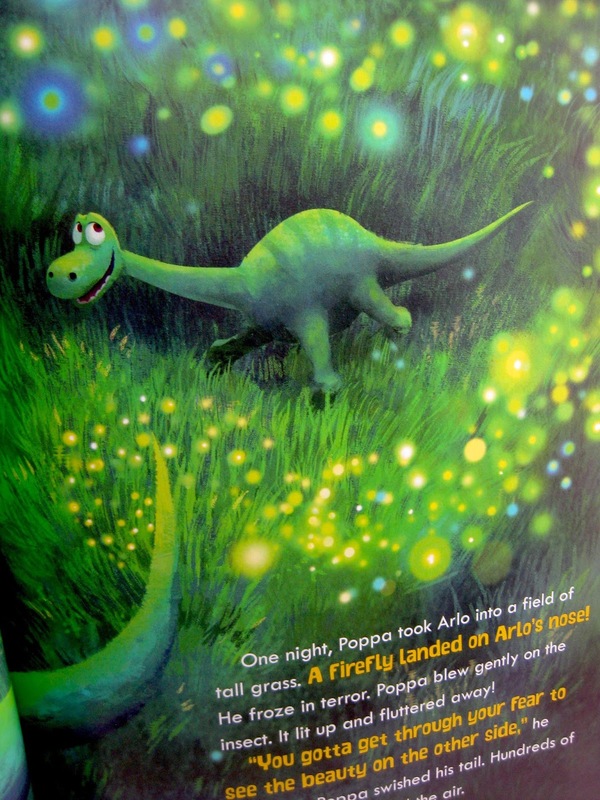 Fans of the film, young and old alike, will enjoy this simple (yet well written) retelling of Arlo's beautiful coming of age story- filled with gorgeous illustrations on every page that really capture the majesty of the film! 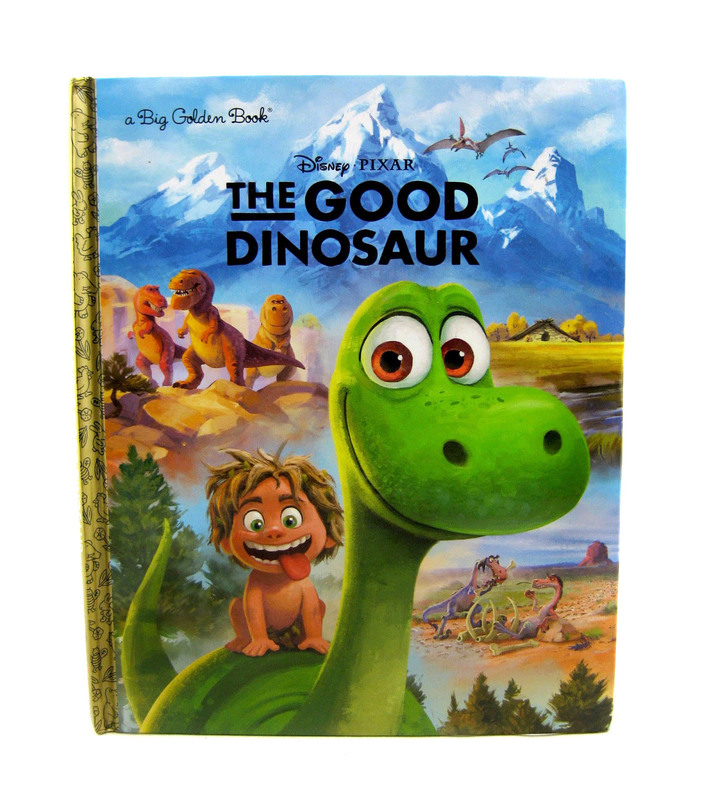 This hardcover, 56 page book was adapted by Bill Scollon and was illustrated by the Disney Storybook Art Team. 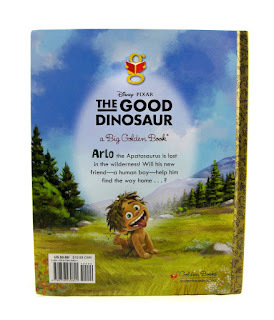 Retail is $9.99. Check out some of the pages below!